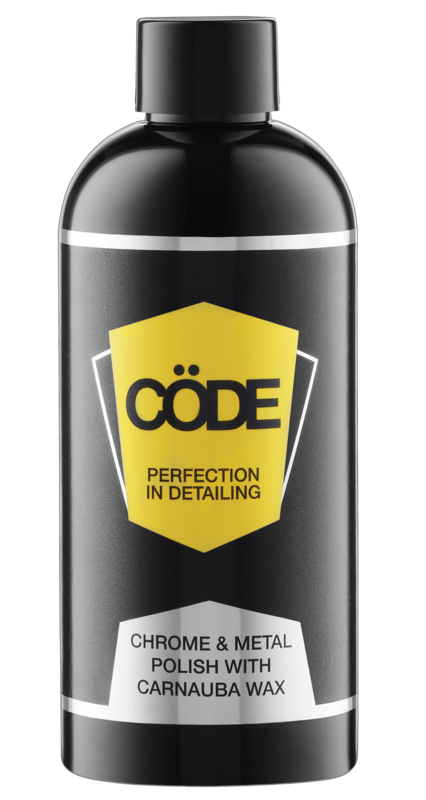 Cöde Premier 40% Carnauba Wax is a liquid wax which creates a long-lasting high-gloss shine with superior protection. With its high concentration of 40% Carnauba Wax, heavy-duty UV filters and synthetic resins, this unique formula contains no chalky fillers or harsh abrasives. Apply a small amount of Premier 40% Carnauba Wax to a Code Black Waffle Wax Pad and wipe over the surface. Remove using a clean Code Black Micro-Fiber Cloth to revel a deep rich luster. Code Premier 40% Carnauba Wax is gentle on your vehicle’s paint and never leaves white marks or smudging. The unique qualities of this product allow you to wax your vehicle in higher temperatures up to 75°C or in direct sunlight and light rain. Carnauba Wax is among the hardest of all natural waxes. 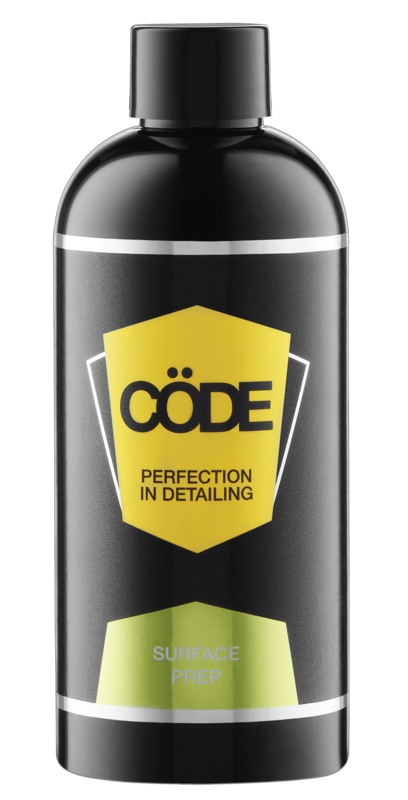 Cöde products use a high concentration of Carnauba Wax to give your car a long lasting protection from the elements and a lustrous shine. Carnauba wax provides the highest level of UV protection of any car wax product. Wash your vehicle with Cöde Surface Prep (Step 1) to remove old waxes and polishes. Apply Cöde Premier 40% Carnauba Wax (Step 2) with a Cöde Wax & Polish Applicator. Polish off with a Cöde Microfibre Cloth.